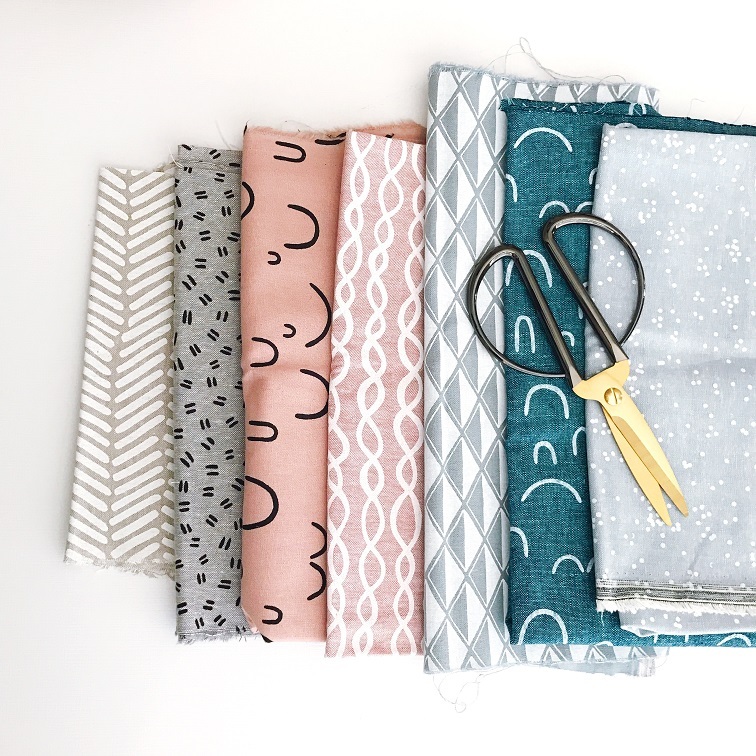 Are you interested in sewing but not sure where to start? Does the thought of using a sewing machine seem daunting? This class is great for the absolute beginner! We will cover all the basics you need to get started from setting up your machine to learning basic sewing techniques. Students will complete 3 projects, and learn the following techniques: Straight, French and encased seams, turning/pivoting corners, box corners, hemming, creating handles and a casing. Class meets Wednesdays 6:00-8:30pm, 8/29-10/10, cost is $129. Register on our website, by phone at 559-327-2876, or stop by the Community Ed office on the Clovis Adult Education campus, located at 1452 David E. Cook Way, near the corner of Herndon and Sunnyside. Learn Something New about sewing with Clovis Community Ed!